What type of roof do you want? 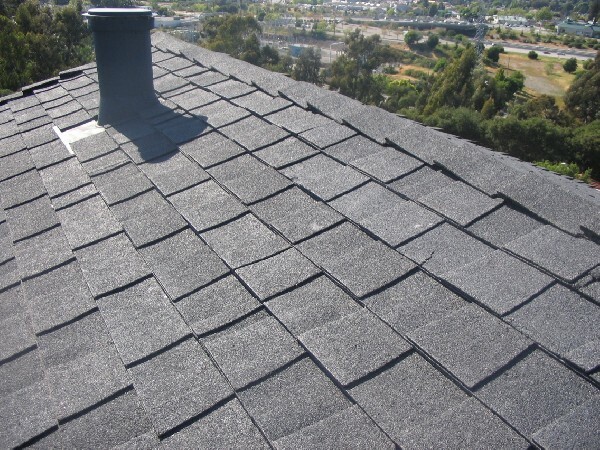 Are you a traditional asphalt shingle type or looking to switch to a light weight tile? Our San Ramon roofing team does both, and we do them well. It doesn’t matter if you have a 10 degree pitch or one that is closer to 50 degrees, we can handle it. 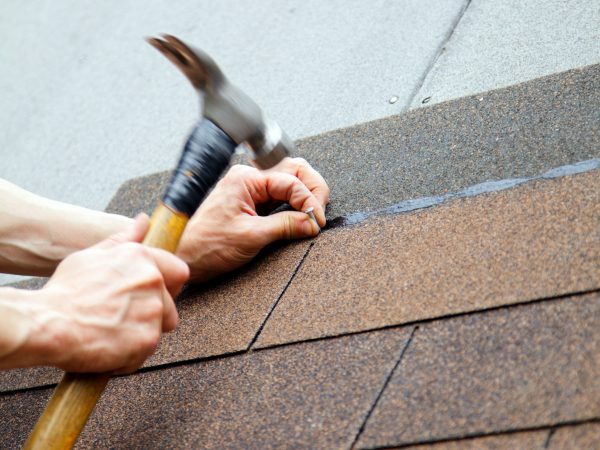 Our roofers are highly skilled, insured, professionals who have worked on hundreds of unique roofs and dealt with even the most challenging pitches and roof lines. Some people think that re-roofing is a DIY project. If you’ve ever done it, you know that it can be done but if you aren’t in amazing shape you’ll be hurting for weeks afterward. Moving tons of asphalt shingles on your own just isn’t something we would suggest. 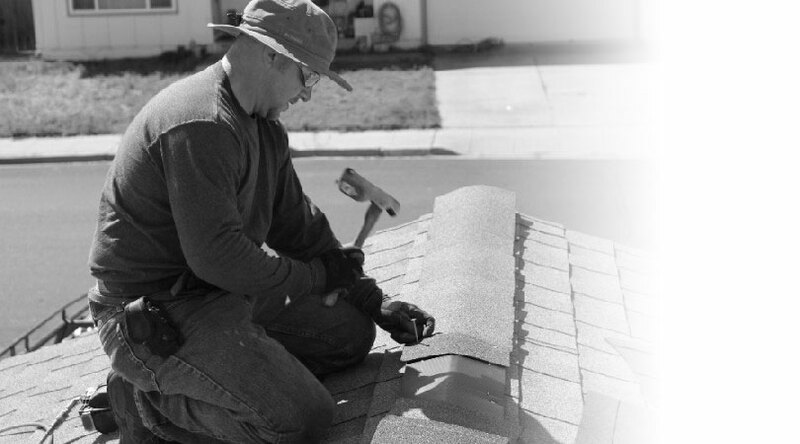 Call in our San Ramon roofers and save yourself an aching back. We do this for a living. Don’t just hire anyone to do your roof. Make sure you get the best contractor at the best price. Get an estimate from us and go ahead and shop around. You’ll find that we are one of the best offers you’ll find. That’s because we don’t have the overhead that larger companies do. We are a family owned business and understand the financial realities of the world. We always give you a fair price and always strive to over deliver. In our business there is a lot of talk about honesty and integrity. We have dozens of recent references that you can call to verify our performance and we encourage you to do so. That’s really the only way you can tell a good contractor from a shady one. 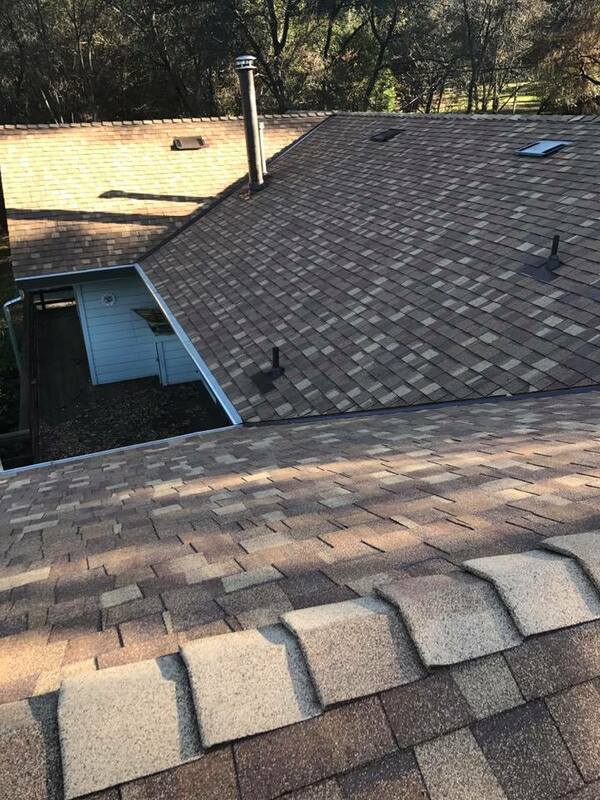 Our San Ramon roofing contractors stand behind everything we do and our past customers will verify that. Once you’ve talked to our former clients, we’re sure you’ll make Kelly Roofing your first choice. Our roofers are available for full roof tear offs and installations as well as emergency repairs. Call our service team today and schedule an appointment. 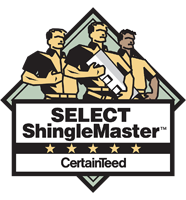 Don’t miss out – call today to book the most trusted roofer in San Ramon. Roof replacement and new construction roofing. Covering composite, shake, tile, and metal roofing systems. Leak repair, dry rot repair, shingle repair, storm damage repair, and more. 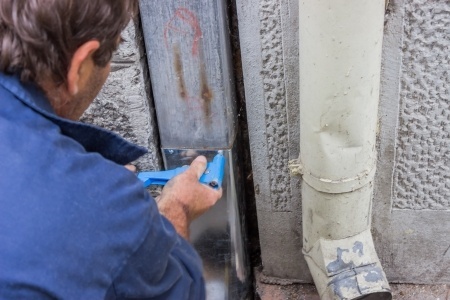 Gutter repair, gutter installation, and gutter cover system service. Seasonal maintenance and roofing inspections. Why delay? Give us a call today and you’ll get in touch with a qualified professional who can answer your questions, help evaluate your needs, and see your project through to completion. We’re confident that you won’t find a more qualified roofing contractor in San Ramon. If you’re looking for a dependable skylight installer in San Ramon, your search just ended. 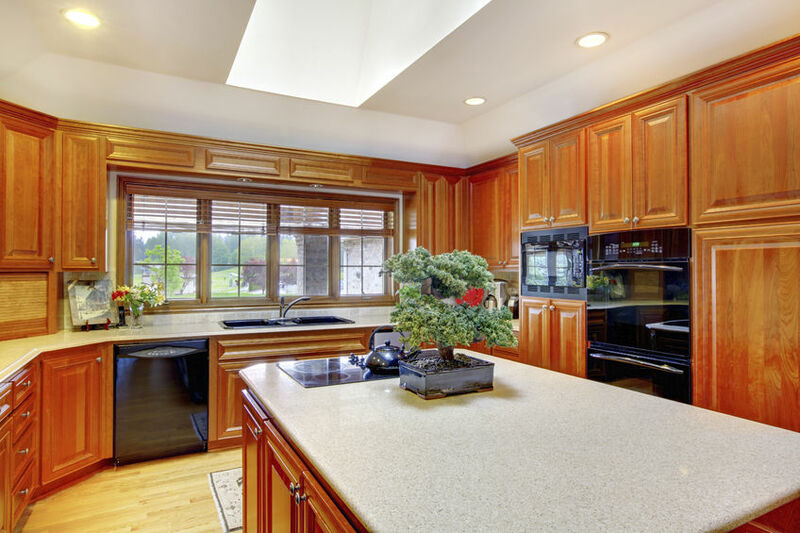 Skylights are the best way to add a little more natural light to any room in your home. Our skylight and sun tunnels look stunning, will withstand the elements for decades to come, and are backed by generous warranties. We have installed skylights in San Ramon homes, offices, dental offices, and many other businesses, and we can install one for you. Visit our skylight installation page to learn more, or book an appointment to meet with one of our skylight specialists today.